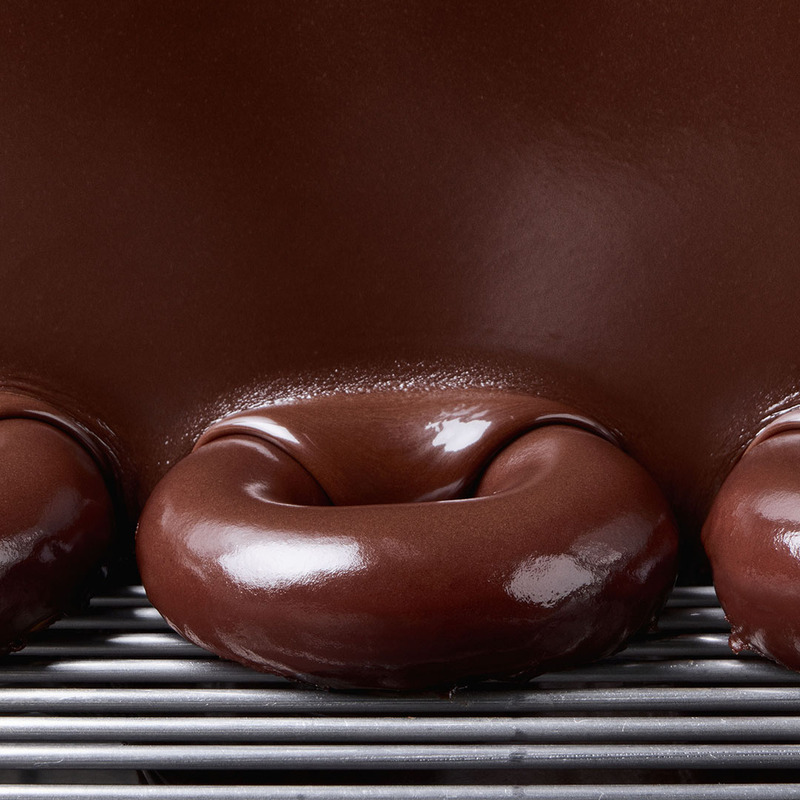 ORLANDO, Fla. (August 14, 2017) – For the first time, Krispy Kreme’s Original Glazed® Doughnuts will be eclipsed by a mouth‑watering chocolate glaze to coincide with the solar eclipse on Monday, August 21 at all shops in Central Florida. Guests also can get an early taste of this limited-time doughnut during evening Hot Light™ hours Saturday and Sunday, August 19 and 20. About Krispy Kreme Doughnut CorporationKrispy Kreme Doughnut Corporation is a global retailer of premium-quality sweet treats, including its signature Original Glazed doughnut. Headquartered in Winston-Salem, N.C., the Company has offered the highest-quality doughnuts and great-tasting coffee since it was founded in 1937. Krispy Kreme Doughnuts is proud of its Fundraising program, which for decades has helped non-profit organizations raise millions of dollars in needed funds. Krispy Kreme doughnuts can be found in approximately 12,000 grocery, convenience and mass merchant stores in the U.S. The Company has more than 1,300 retail shops in 31 countries. Connect with Krispy Kreme Doughnuts at http://www.krispykreme.com/, or on one of its many social media channels, including http://www.facebook.com/KrispyKreme, and http://www.twitter.com/KrispyKreme.